Find your voice. Hear new voices. Nina Kaufelt leads the circles. Also known as Nina Planck, she is a farmers’ daughter, farmers’ market entrepreneur, mother of three, and author of several books, including the groundbreaking Real Food: What to Eat and Why. Nina has attended an intimate women’s circle called Holy Mamas, led by Jerilyn Brownstein, since 2011. She also attends storytelling circles led by Elaine Cohen, who is the inspiration for Hidden Roots. Nina on storytelling in the spring 2019 issue of The Purist. Circles last two hours. Please arrive a few minutes early so we can greet one another and start on time. Contact us if you’d like to buy a circle as a gift. Commit to a series of circles that meet monthly. Once you join, the circle is closed to newcomers. Come to a circle formed anew each time. Like an ephemeral spring puddle or pond, the ephemeral circle meets once and only once in that particular form. Ephemeral pools also reappear, in a slightly different form, year after year. Attend as many as you like. Bring a friend. $45 for two hours. Invite your own friends to a circle for a special occasion (birthday, baby shower, graduation) or plan an offsite event for your business or creative team to build rapport. You may choose a theme for the circle, such as intimacy, mothering, creativity, or decision-making. $400 for ten women for two hours. Contact us to arrange a date with us first, assemble your friends, and then add Private Circle to your cart. Bring your romantic partner to a circle of four couples, co-led by an experienced couple, for a total of five couples. Tell stories to and with the one who knows you best, witnessed by other deeply-entwined pairs. Contact us to arrange a date with us first, invite other couples if you choose (or we will gladly assemble the circle), and then add Intimates Circle to your basket. $100 per couple for two hours. Let the story emerge. Don’t plan it. These stories are non-fiction. Authenticity is golden. Say everything you need to say, no more and no less. This is not the time to scan your mind for chores or plan and revise your story. Simply listen from the heart, without analysis or judgment. 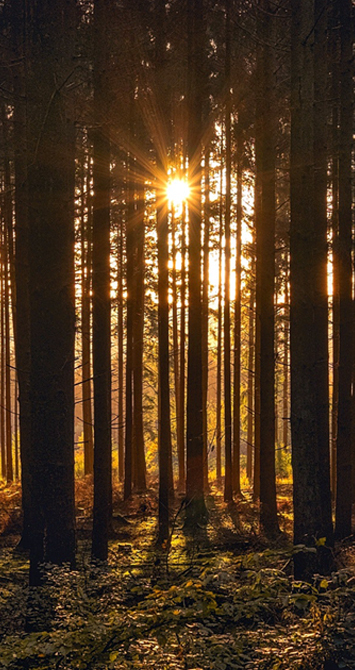 Trees communicate with each other in sophisticated ways: by making sounds, releasing scents, employing trillions of beneficial fungi at their root tips, and sharing nutrients and water with hungry, thirsty, and sick trees. Mature trees nourish, shade, support, and even discipline the growth of saplings. Peers direct the growth of branches to share life-giving light with neighbors. According to the forester Peter Wohlleben, the author of The Hidden Life of Trees, trees of the same and different species do all this (and more) to support each other. A lone tree is vulnerable. 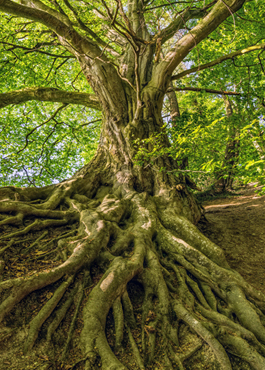 But nestled in a collaborative stand, trees not only thrive, but live for hundreds of years. Humans, too, would be unprotected and exposed if we lived alone. So we gather in groups, to stay cool or cozy in harsh weather; to grow, gather, prepare, and share food; to raise and educate children; to tend the sick and the elderly; and to celebrate and worship. 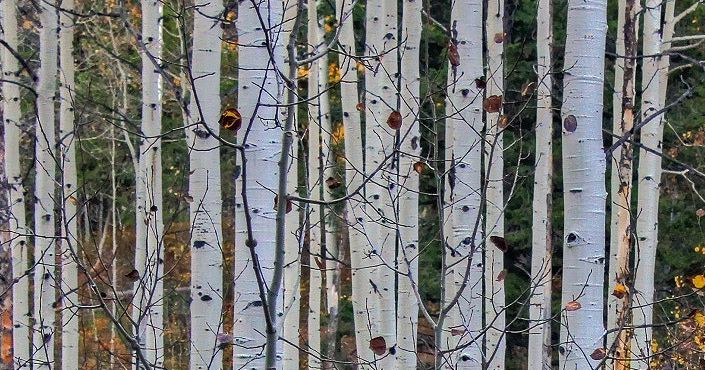 Like the trees in a stand of birches, we need one other. In many ways, our collaboration is advanced—with schools, hospitals, libraries, airplanes, and email, we communicate with and care for one other. But the comforts of technology (plumbing, electricity, transit) and ubiquitous digital devices have led us to neglect vital human needs and habits. Many of us talk, text, email, or otherwise broadcast day and night, but how well do we communicate? How often, how deeply, and how truthfully, do we commune? When, and with whom? Storytelling is a collaborative practice humans have been honing since prehistory. Like our forebears, we will gather in a circle to share stories. Like a stand of oaks, we will benefit from speaking and from listening. As in the forest, rewards will emerge with time. A young tree does not immediately attract beneficial mycelia to its roots; it cannot yet signal to its neighbors an attack of insects; but mature, collaborating trees can keep gnarled, leafless stumps of sister trees alive for hundreds of years by pumping food to the roots of the stumps. Let the circle take its course. As in the forest, intelligence and nutrients will circulate. They will travel on your words, and they will travel during your silences, as you lose yourself listening. 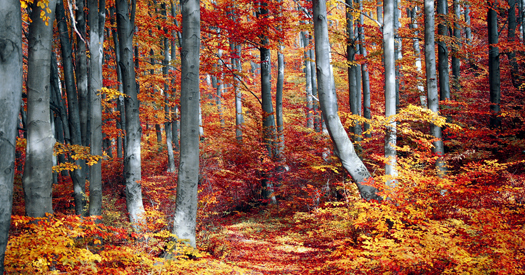 When you emerge from a circle of humans imitating a circle of trees, you will feel nourished and alive. How is this different from group therapy? The circle leader is not a therapist and the circle is not designed to heal any particular wound. It is designed to permit wisdom and experience to circulate. We are not gathering because we share a biography, a demographic, a challenge, or a given experience. No topic is fixed; the circle is open-ended, with no agenda. How is this different from a storytelling workshop? This is nonfiction. We are not preparing our material. We do not seek to move others (as in theater) or to entertain (as in a short story) or to amuse (as in comedy). Although professional writers and singers and editors and filmmakers and actors attend circles, the circle is entirely improvised by civilians, not professionals. We are neither practicing our story to perfect it, nor performing it for an audience. We are however witnessing the words, gestures, and silence of others. The stories we tell are confidential. How is this different from a peer-based self-help group? The circle is a practice for life, not a remedy for disease. A person in prime health—mind, body, spirit—can attend the circle and benefit. Attending a circle is an act of conscious contact with others.